Secure your future with the insurance plans offered by Davis Insurance Agency LLP. 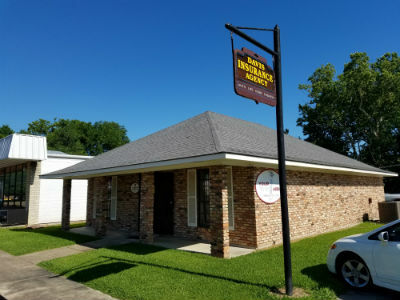 As the trusted independent insurance agency in Ferriday, LA for over 45 years, we will help you protect yourself, your family, and your properties from unexpected circumstances. We represent numerous insurance companies to give you the best insurance coverage available. For more than 45 years, our company has provided quality insurance plans to individuals and business owners in Louisiana and Mississippi. Our insurance agents have the skills and experience to effectively provide you with the insurance products and services you require. Rest assured that no matter your concerns, we will make sure to give expert financial solutions. You can never know when disaster and misfortune hits. That’s why it is important to have the right people to back you up. At Davis Insurance Agency LLP, we are here to help.  For more information about our independent insurance agency and the services we offer, feel free to get in touch with us.